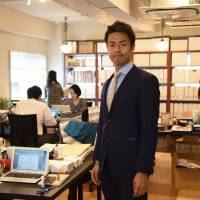 When Daichi Konuma was a Hitotsubashi University student, he and his friends used to talk passionately about a future of building a better world. Whether at an investment bank or at a trading company, they had resolved to help small businesses or to focus on projects to reduce poverty. So when Konuma graduated from college, he went to Syria, enlisting in a program by the Japan Overseas Cooperation Volunteers to help local farmers. After about two years in the Middle East, Konuma returned to Japan, eager to make a difference in his home country by using his new experience. But when he had drinks together with the same college friends who had previously shared his idealistic outlook, Konuma observed that they had been molded into corporate workers whose passion had been snuffed out. Konuma was shocked and dismayed by this shift in attitude. Is it because entry-level workers aren’t able to participate in corporate decision-making or is it because companies expect its workers to conform to the corporate culture? But it kindled within him the fire to found a nonprofit organization, Cross Fields, four years later in 2011 whose mission is to find bright young people in the corporate space who are looking to reignite their motivation and send them overseas to help eradicate social woes. “I believe there is a correlation between personal growth and people’s engagement in tackling social issues on the spot and those who exert most efforts,” Konuma, 34, said in a recent interview. He believes that through active participation in the society, people can restore their ambition and develop leadership skills applicable in all areas of business. To date Cross Fields has matched about 120 workers from over 30 leading companies — such as Benesse Holdings, Inc. and NTT Data Corp. — to around 70 nongovernmental organizations across Asia. Participants are assigned projects in Japan and nine other countries, including Myanmar, Cambodia, India and Laos, that involve technologies and knowledge they have acquired at their companies. They work as a team with local groups or enterprises, and assist in fields such as health care, agriculture or other improvements in livelihood. Established in May 2011, Cross Fields provides participating firms with consultancy services that include mentoring throughout the project. Its revenue relies on coordination fees and donations. But convincing employers to sign up for the program had been the biggest hurdle. At first, Konuma was turned down by around 100 firms that doubted the benefits to the company. Many employers were concerned that “such a fun experience would encourage workers (participating in the program) to leave the company.” An estimated 5 percent of participants have so far left their companies, Konuma said. But clients gradually increased as more companies began to realize they need to give young people a chance to play an active role and that Cross Fields’ programs may actually spark innovation in the long term. 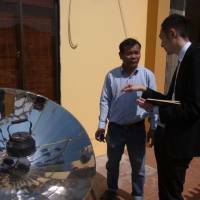 A Panasonic employee in his 30s spent a month in the city of Da Nang in central Vietnam in 2012 helping a solar-cooker maker reduce the costs of production and delivery. The project prompted him to reflect upon his own work at Panasonic. He thought about the way technology has made people lose touch with nature and developed a package of services, from ingredients to recipes, that would enable users to ferment their own food at home using Panasonic’s incubator. Hitachi Ltd. dispatched about 40 workers for up to 10 years overseas for Cross Fields’ programs. “It’s an opportunity to gain leadership skills, cultural competence and diversity responsiveness, and a chance to contribute to solving social problems,” said Hitachi spokesman Toru Nishino. Nishino said Hitachi hopes it would benefit and help push forward efforts to use the firm’s know-how and IT technology from its social innovation business to come up with solutions for society’s challenges. Konuma’s work as a social entrepreneur has been recognized at home and abroad. In 2011, he was invited to become a member of the Global Shapers Community, a network of socially engaged and entrepreneurial leaders between the age of 20 and 30 backed by the World Economic Forum. The leaders engage in local-level projects aimed at addressing social issues. Konuma also participated in the World Economic Forum on East Asia held in Myanmar in 2013 as a Global Shaper. Cross Fields received the Nikkei Social Initiative Award in 2015. And last year, Harvard Business Review selected Konuma as one of Japan’s top 20 innovative leaders under 40. Looking back, his passion has always been about contributing back to the global community. When he returned from Syria, Konuma established Compass Point, a network of young people aimed at addressing issues such as disparity in food distribution between developed and developing countries, through cooperation with social support groups. The group now has 1,500 members. Konuma entered the consultancy McKinsey & Co. in 2008 to develop his own business skills, which later spurred him to design the corporate volunteer program. 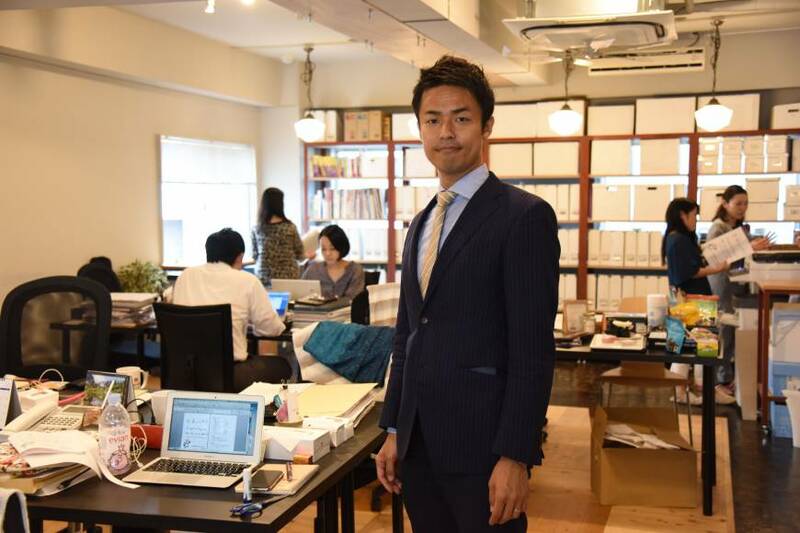 When Konuma founded Cross Fields six years ago, he thought that through the younger and future generation of corporate workers would come a big societal change. But he was wrong. “The original goal was to help young people change their mindset,” Konuma said. “But now, we tell employers that management, too, needs to change its practices” to retain its talent. 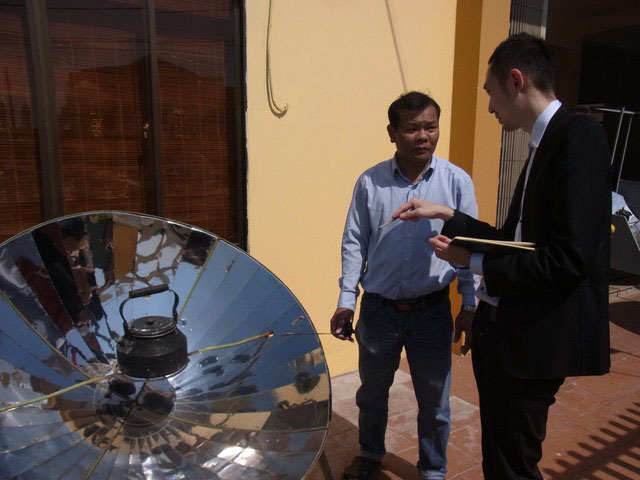 In 2015, Cross Fields introduced a new program targeting management, enabling visits to developing countries such as Vietnam or the Philippines to learn about local needs and required assistance.